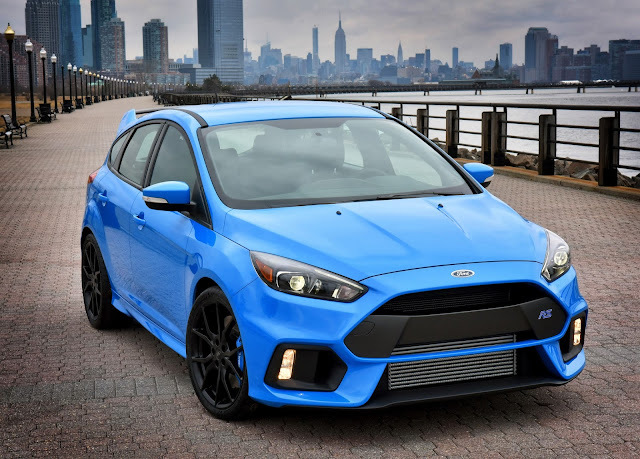 DEARBORN, Mich. – Ford Motor Company’s all-new Focus RS will sprint from 0-62 mph in 4.7 seconds – making the high-performance hatchback the fastest-accelerating RS model yet. 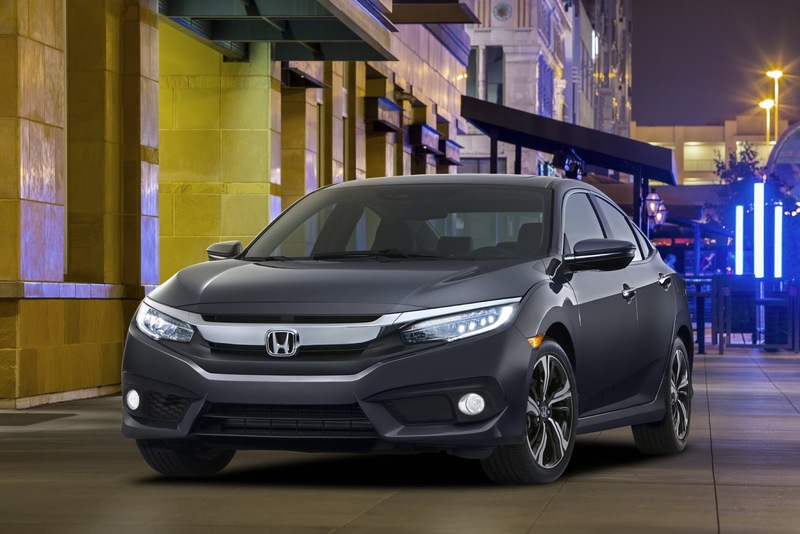 LOS ANGELES - Honda took to YouTube today to unveil an all-new, dynamically styled 10th-generation 2016 Civic Sedan, slated for sale in the U.S. this fall. With a more athletic stance and sportier driving position, the 2016 Civic Sedan is a new-from-the-ground-up design intended to recapture the sporty character of Civic while creating the world's best compact car – setting a new benchmark in the mainstream compact class for fun-to-drive performance, safety performance and fuel efficiency, together with a new level of refinement. 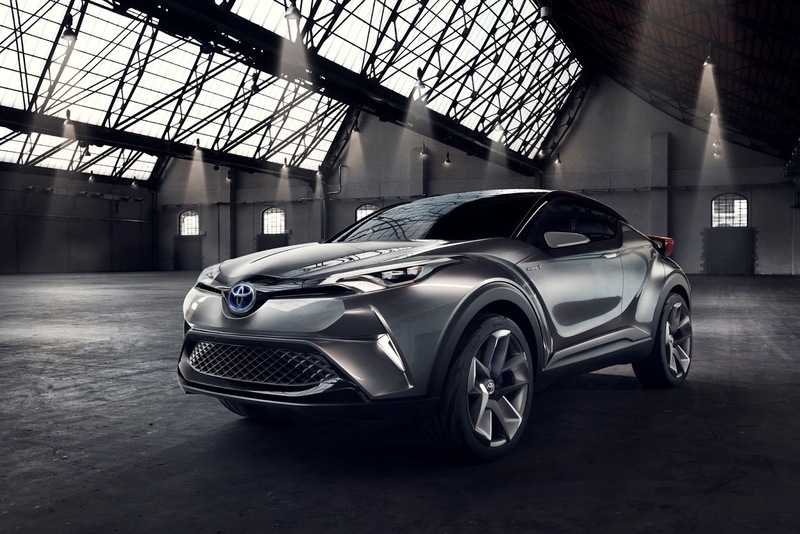 FRANKFURT ― A new C-HR Concept makes its world debut at the 2015 Frankfurt motor show. With its diamond-shape based bold design language, an engaging full-hybrid driving experience and new platform architecture, it brings the future Toyota compact crossover one step closer to the final production model, which will be revealed at Geneva next year. MOLSHEIM/FRANKFURT - A unique show car makes its world debut: Bugatti has transformed its Bugatti Vision Gran Turismo from the virtual world of bytes and pixels into a real carbon-fibre racer specially for the 66th International Motor Show (IAA). In Frankfurt the French super sports car brand unveils the project that it has designed exclusively for the PlayStation video game franchise Gran Turismo to thank its millions of fans worldwide for their loyalty and enthusiasm. FRANKFURT – Crossover pioneer Nissan has revealed a new concept car that points to an innovative new future for the brand. 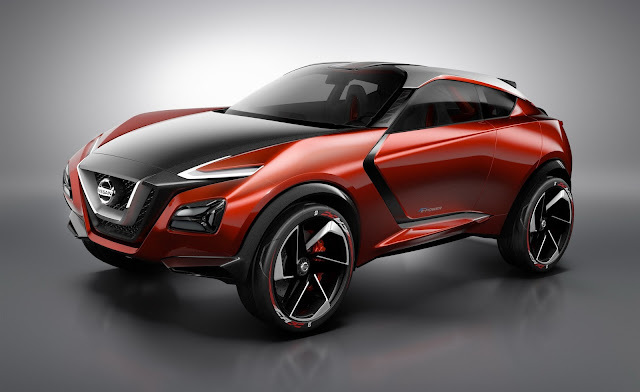 Conceived by designers in Europe and Japan, the Nissan Gripz Concept blends the ability and practicality of a compact crossover with the excitement and performance of a sports car. FRANKFURT. 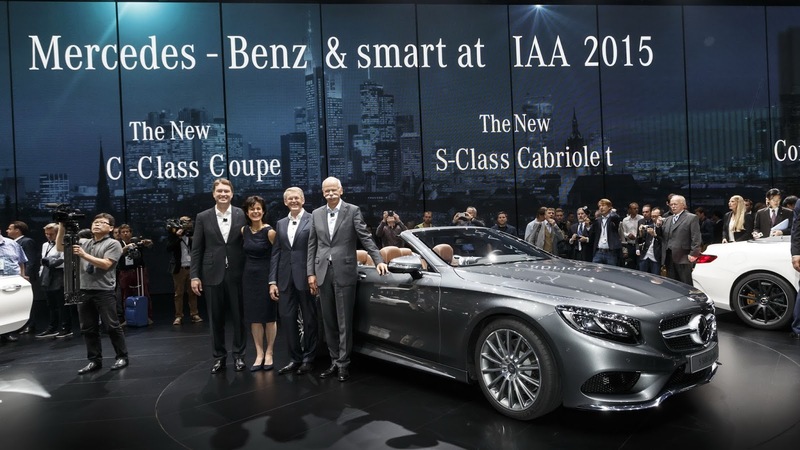 Mercedes-Benz is setting benchmarks in automotive fascination and innovative power with five world premieres at the IAA 2015. No fewer than four new models expand the line-up of Mercedes Dream Cars – the new C-Class Coupé and the new S-Class Cabriolet, each in two standalone versions from Mercedes-Benz and Mercedes-AMG. Also making its debut in Frankfurt is the Concept Intelligent Aerodynamic Automobile, known in short as the Concept IAA. The “Digital Transformer” shows how far advanced Mercedes-Benz already is in the digitalisation of automotive development and production. Another world premiere at the Frankfurt International Motor Show is the new smart cabrio, the only “true” cabriolet in its class. STUTTGART - In presenting the Mission E at the IAA in Frankfurt, Porsche is introducing the first all-electrically powered four-seat sports car in the brand's history. 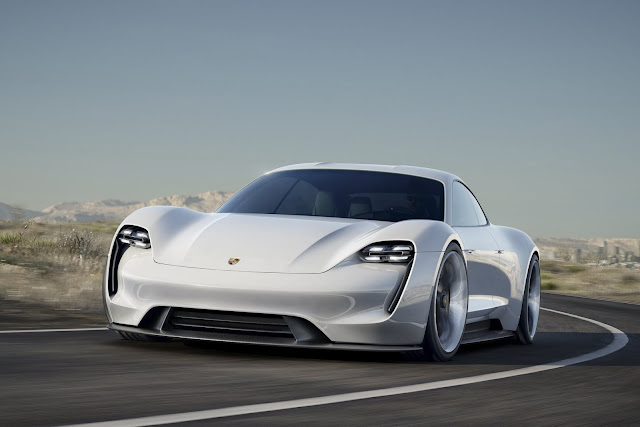 The concept car combines the unmistakable emotional design of a Porsche with excellent performance and the forward-thinking practicality of the first 800-volt drive system. Key specification data of this fascinating sports car: four doors and four single seats, over 600 hp (440 kW) system power and over 500 km driving range. 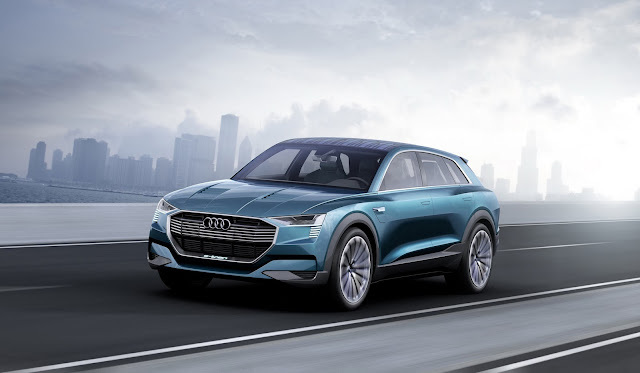 All-wheel drive and all-wheel steering, zero to 100 km/h acceleration in under 3.5 seconds and a charging time of around 15 minutes to reach an 80 per cent charge of electrical energy. 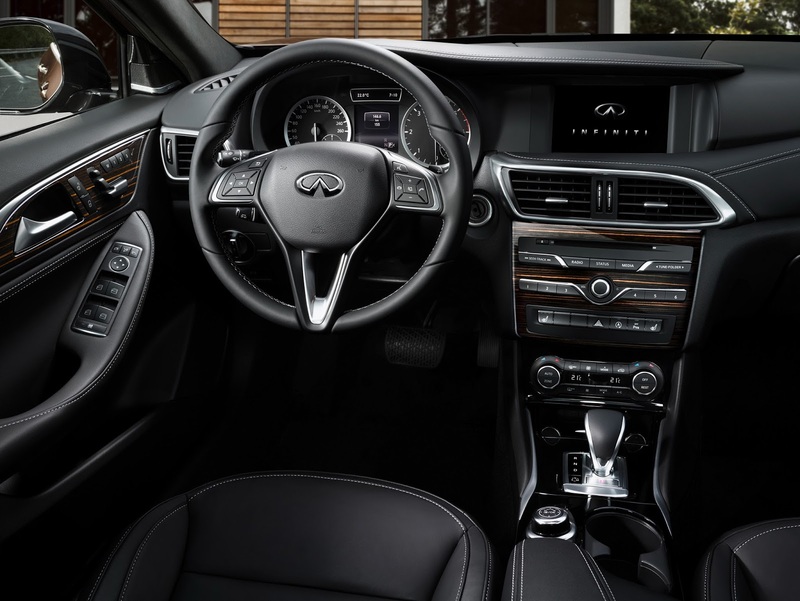 Instruments are intuitively operated by eye-tracking and gesture control, some even via holograms – highly oriented toward the driver by automatically adjusting the displays to the driver's position. 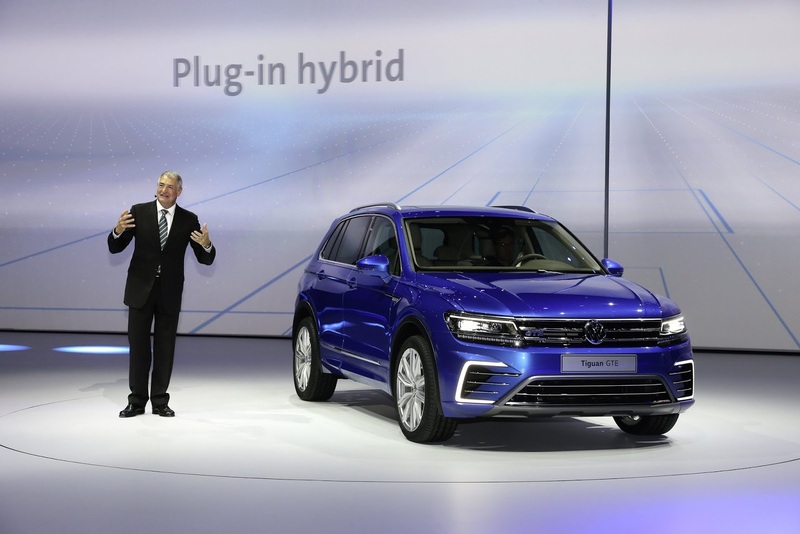 Three in one – Volkswagen claimed a triumphant success in the FIA World Rally Championship (WRC). 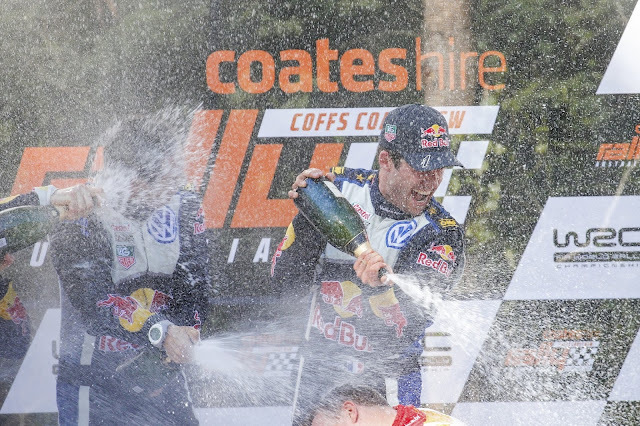 Sébastien Ogier/Julien Ingrassia (F/F) won the Rally Australia, ahead of team-mates Jari-Matti Latvala/Miikka Anttila (FIN/FIN), to secure their third World Championship title in a row in the Drivers’ and Co-Drivers’ competitions. Andreas Mikkelsen/Ola Fløene (N/N) finished fourth to complete the fantastic team result. The triumph Down Under also saw Volkswagen wrap up a third back-to-back Manufacturers’ Championship with rallies still to come. So great is their advantage in the overall standings that neither Ogier/Ingrassia nor Volkswagen can be caught in the remaining quarter of season. 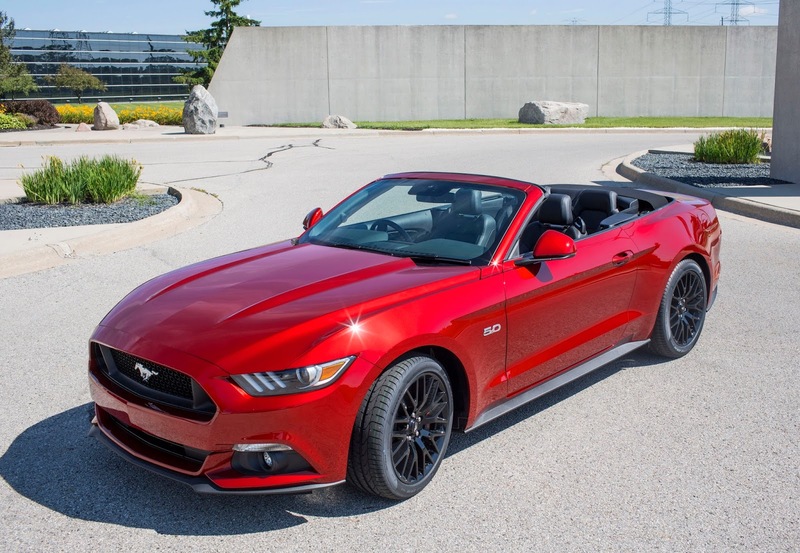 A rated power output of 441 kW / 600 HP (591 bhp). A peak torque of 800 Nm (590 lb-ft). 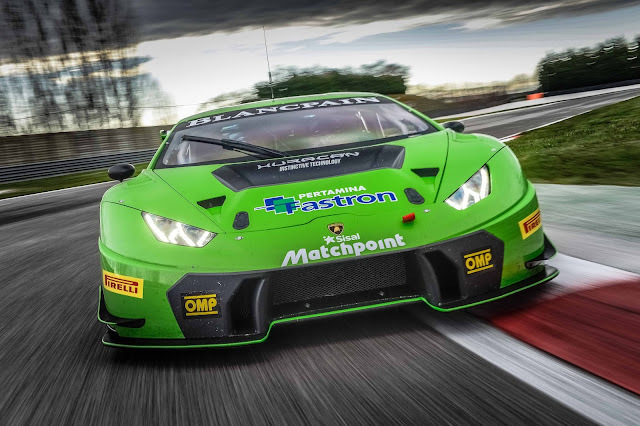 A sprint time of 3.8 seconds from 0 – 100 km/h (62 mph). 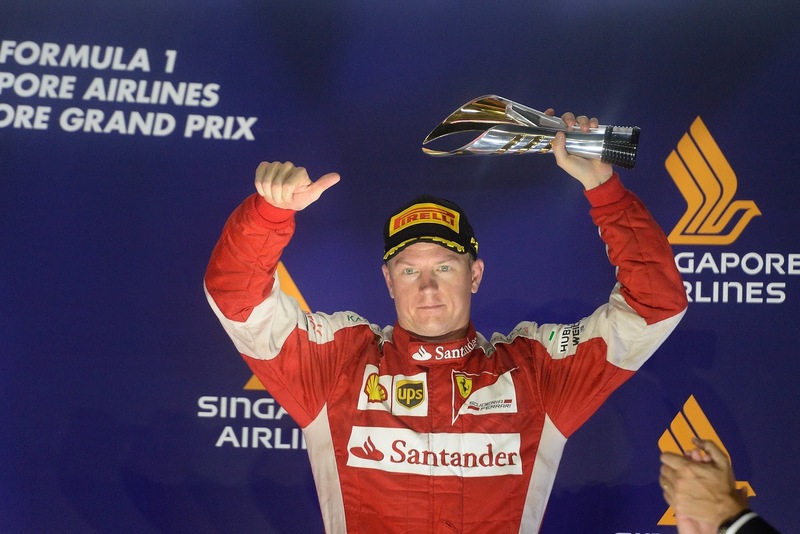 A top speed of 300 km/h (186 mph). Plus exclusive sporty options from aerodynamic enhancement and wheels to the suspension and the interior presents an extensive tuning program for the new Mercedes C 63S in a world premiere at the 2015 IAA in Frankfurt am Main. 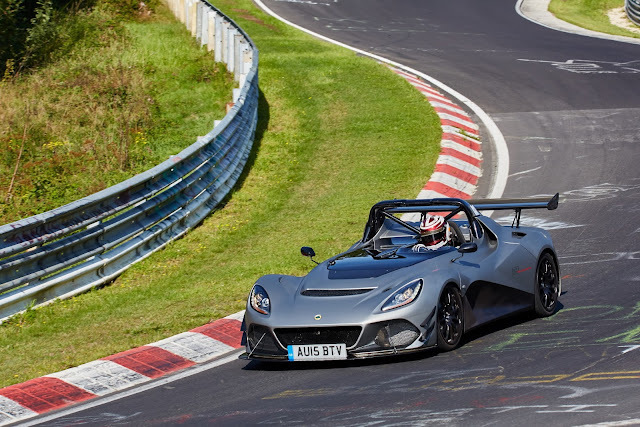 The new Lotus 3-Eleven marked its first public outing with a successful two-week test session during the industry pool test weeks at the renowned proving ground of the Nürburgring Nordschleife circuit, in which over 2,000kms were covered as part of a comprehensive test and development programme. CREWE - Bentley Motors is today announcing full details of its pinnacle, sector-defining new model, the Bentayga. 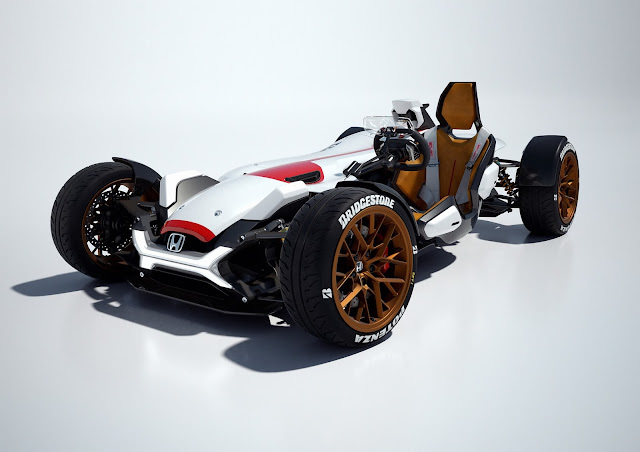 Honda Project 2&4 powered by RC213V’, the winning entry from Honda’s ‘Global Design Project’, will make its global debut at the 66th Frankfurt Motor Show. 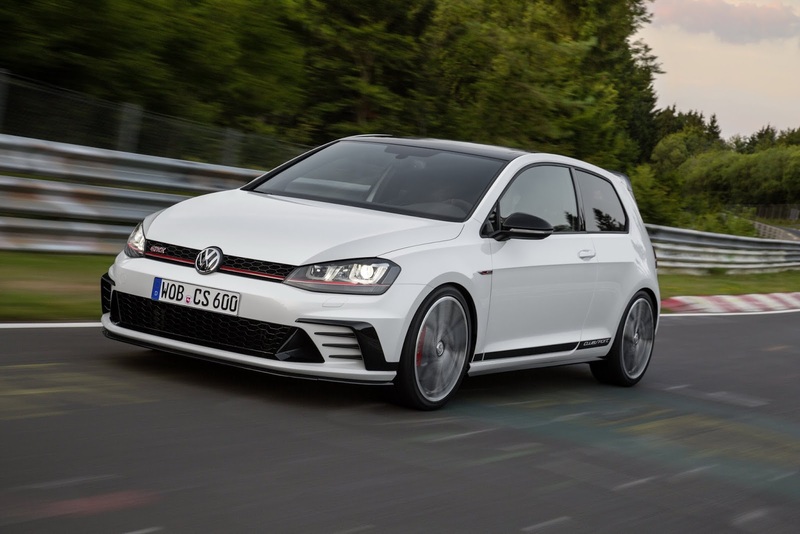 WOLFSBURG – At the beginning of 2016, the iconic sporty compact—the Golf GTI—celebrates its 40th birthday. Volkswagen will mark this historic event with a dramatic special edition: the new Golf GTI Clubsport. Volkswagen will present the production version at the International Motor Show (IAA) in Frankfurt, offering a first look at the most powerful production GTI ever. LAS VEGAS - The same vehicle that pioneered the hybrid category just disrupted the status quo again. 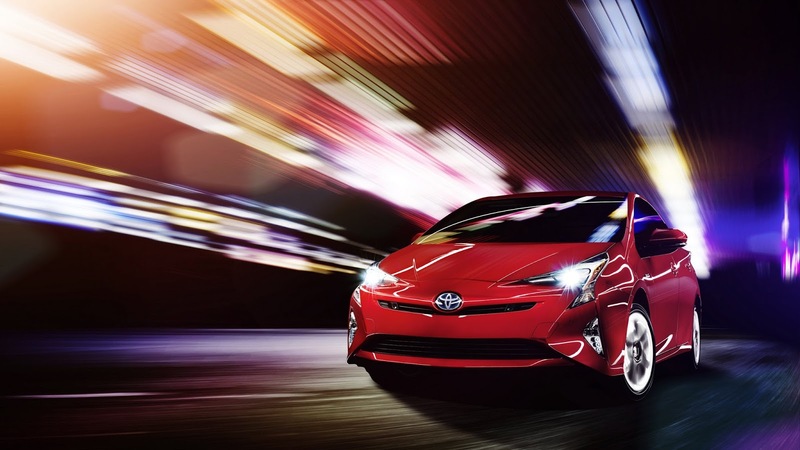 The all-new, fourth-generation Prius starred in a spectacular evening production of music, food and special effects to celebrate an industry icon in a way that was anything but expected. 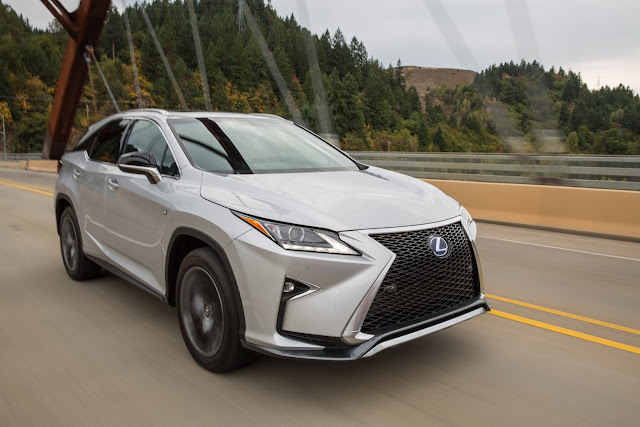 PORTLAND, Ore. – Since the model’s launch in 1998, the Lexus RX has proved immensely popular with those needing the flexibility of a sport-utility vehicle combined with the driving comfort of a luxury sedan, all wrapped in an attractive, elegant package. The all-new RX’s mix of sharp creases and curves represents a bold evolution in the model’s styling, sharing the same design DNA with other recently-launched models in the Lexus lineup. Moreover, this perennial best-selling luxury crossover features hybrid and gasoline powertrains, sophisticated safety features, driver aids and welcome new convenience and technology features to make this one of the best Lexus luxury utility vehicles offering to date. SEAT’s performance flagship, the Leon CUPRA, has received a power upgrade, taking it to the heady heights of 290 PS. 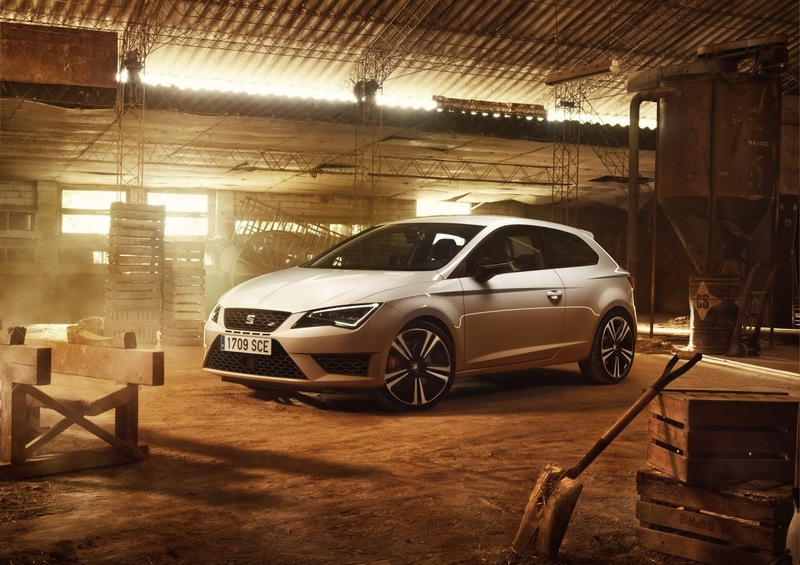 Offering outstanding performance paired with excellent efficiency, the stunning design, individual equipment options and excellent quality are further points that make the Leon CUPRA a very special proposition indeed. DEARBORN, Mich. – Customers around the world have made Ford Mustang the best-selling sports car on the globe during the first half of the year, according to global IHS Automotive registration data. 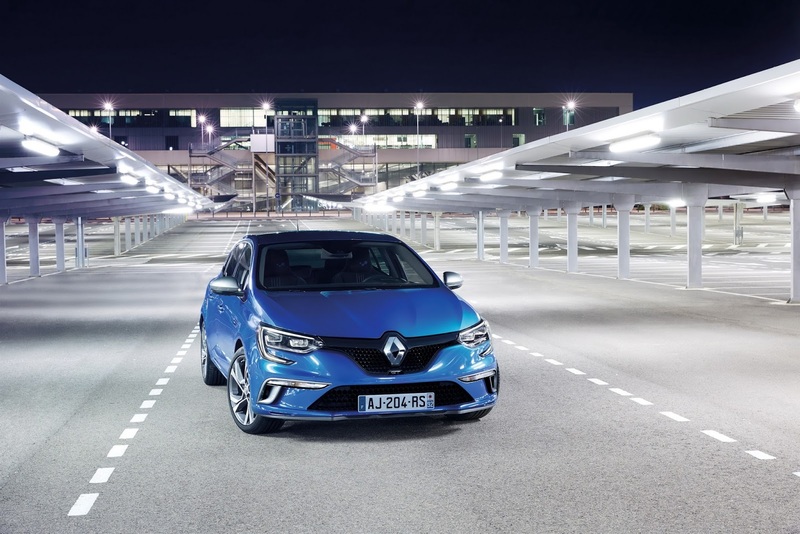 20 years after the launch of Renault Mégane, which sold over 6.5 million units worldwide, Renault is updating its core range and has revealed New Mégane, the fourth car with that name. In a highly competitive segment, New Mégane stands out with its dynamic styling and distinctive lighting signature both at the front and at the rear. The latest Mégane range is topped by a GT version, which will be available from launch, and whose design is inspired by the genes of Renault Sport. With its distinctive lighting signature and balanced proportions, New Mégane is first and foremost a Renault. 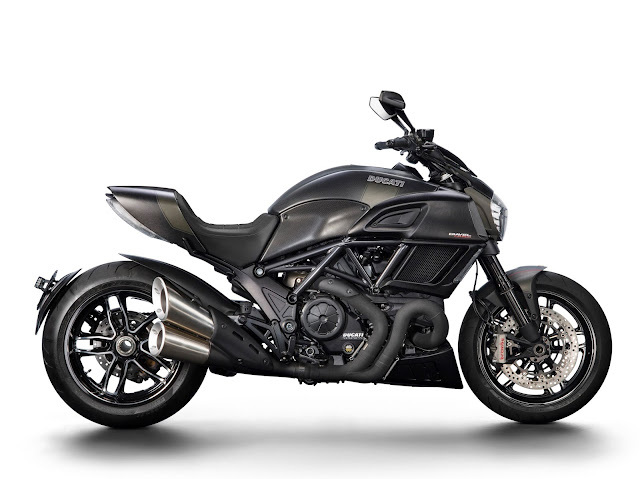 It adopts the brand's design DNA with broad, sculpted shoulders and a front face incorporating the brand's new design identity, including a large, vertical logo. 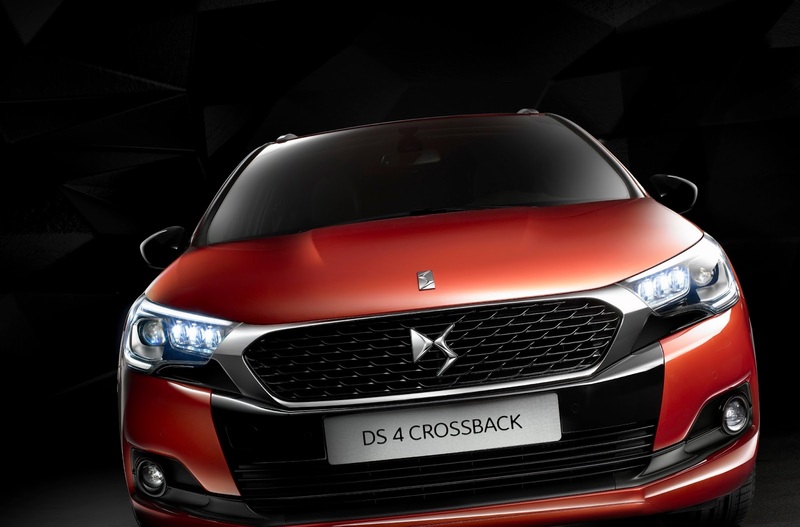 As a relative of Renault Talisman, New Mégane boasts a specific lighting signature at the front with, C-shaped headlamps whose surround continues into the bumper. At the rear, the new lighting signature, visible by both day and night, goes right across the car to increase the perceived width of the vehicle. "On the highly competitive market of compact saloons, it was vital that New Mégane should stand out right from the first glance", says exterior designer Franck Le Gall. 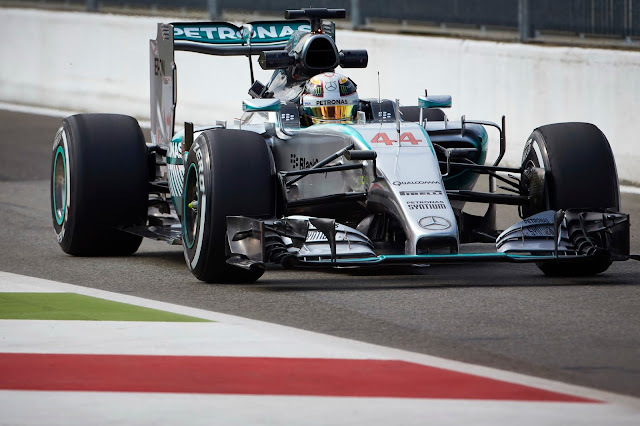 Lewis Hamilton's win in the Italian Grand Prix could yet be under threat after Mercedes was called to the stewards to explain why tyre pressures on his and Nico Rosberg's car were too low. 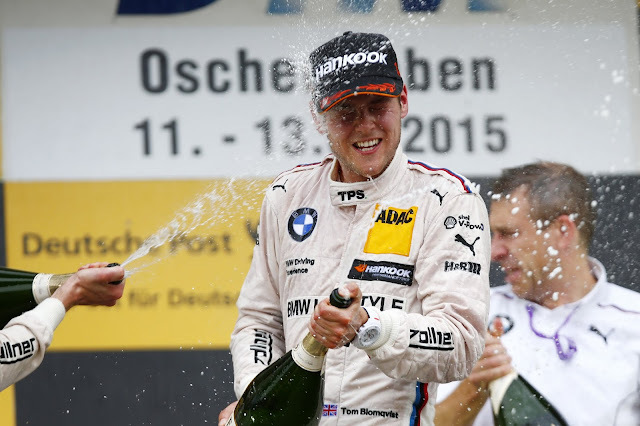 The 2015 DTM season reaches its climax in September. But even before the final three race weekends of the year at Oschersleben, the Nürburgring and Hockenheim, the Mercedes-AMG DTM Team are providing an insight into what lies ahead for the race series, revealing the new car that they will enter for the 2016 campaign. CREWE - The all-new W12 TSI engine is the most technically advanced 12-cylinder in the world, delivering the best combination of power, torque and efficiency of any car in its class. 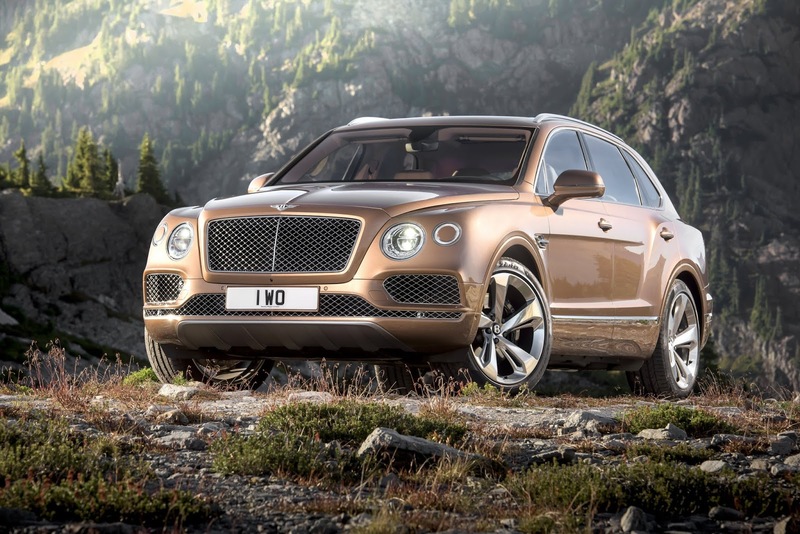 With a top speed of 301km/h, the Bentayga will be the fastest, most powerful SUV in the world. Jaguar will celebrate its exciting future and rich, 80-year heritage at the 2015 Frankfurt IAA, with a dramatic reveal of the all-new Jaguar F-PACE. 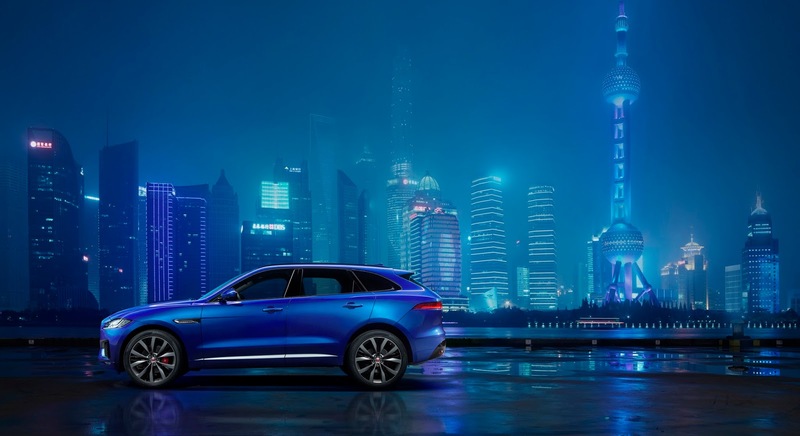 The Jaguar F-PACE will be the first ever performance crossover from the famous British luxury and sports car marque. 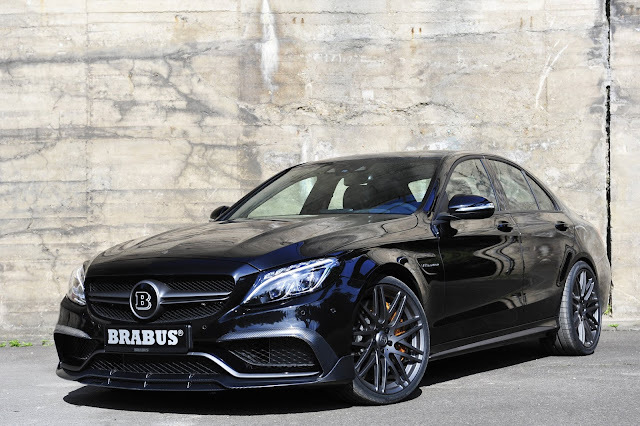 AFFALTERBACH - Mercedes-AMG is bringing the C 63 Coupé Edition 1 special model to the starting line. 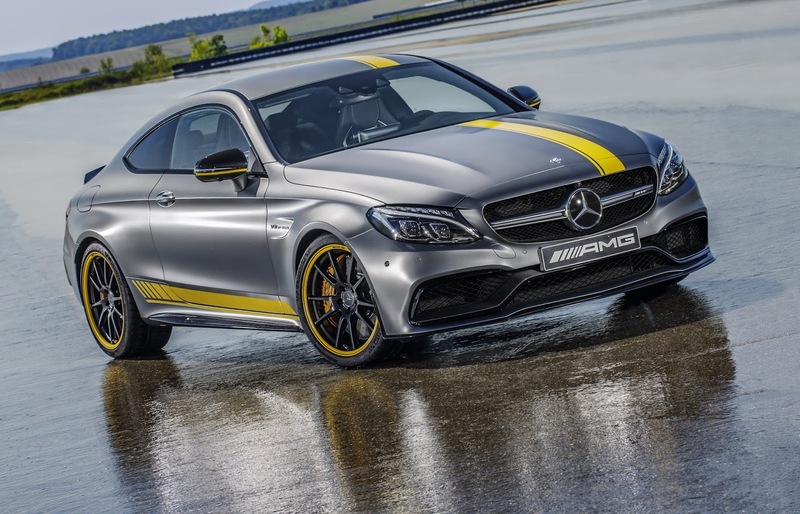 The exclusive colour combination in designo Magno Selenite Grey with yellow film coating and black wheels with yellow painted rim flanges reflects the graphic design of the Frankfurt International Motor Show launch version of the Mercedes-AMG C 63 DTM racing coupé which will be used in the DTM next year. The special model is equipped with Performance seats and an aerodynamics package, highlighting its proximity to motorsport. 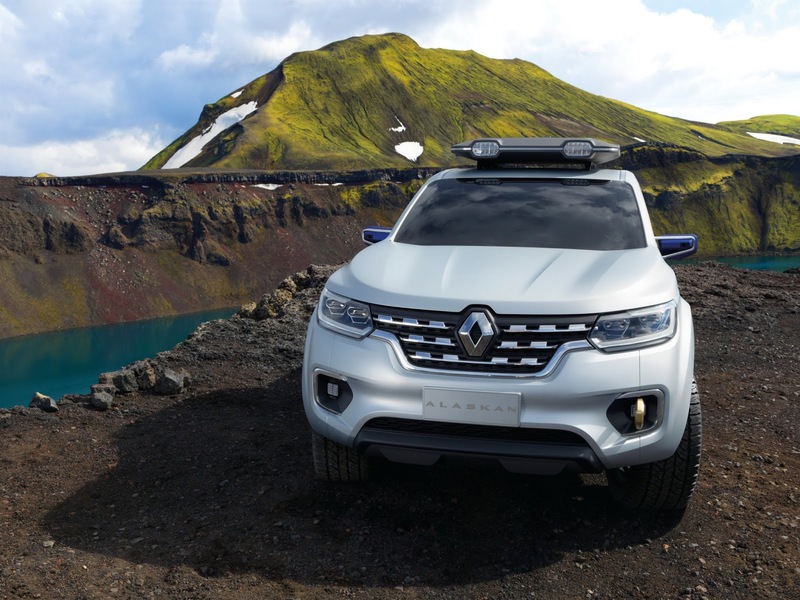 After introducing the Duster Oroch earlier this year, Renault is now taking the wraps off the ALASKAN Concept which marks a further step forward in its bid to win over customers in the constantly-growing pick-up market. Pick-ups account for more than one-third of total LCV sales and open up a fresh front for Renault’s product offensive. AGUASCALIENTES, Mexico - Daimler and the Renault-Nissan Alliance today broke ground for their joint-venture manufacturing complex, COMPAS (Cooperation Manufacturing Plant Aguascalientes), in Aguascalientes in central Mexico, which will build next-generation premium compact vehicles for the brands Mercedes-Benz and Infiniti. 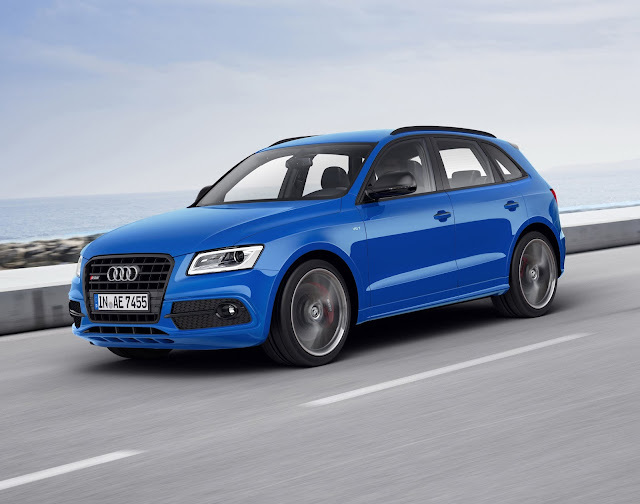 INGOLSTADT : Audi is further expanding its range of S models. In October, the new SQ5 TDI plus will arrive at German dealerships with more power and driving pleasure and even more extensive equipment – with 250 kW (340 hp), sport differential and 21-inch wheels. MOSHEIM : Bugatti fans, petrol heads and gamers have reason to look forward to the 66th International Motor Show (IAA) in Frankfurt. Specifically for the motor show, Bugatti has transformed a virtual project into tangible reality. 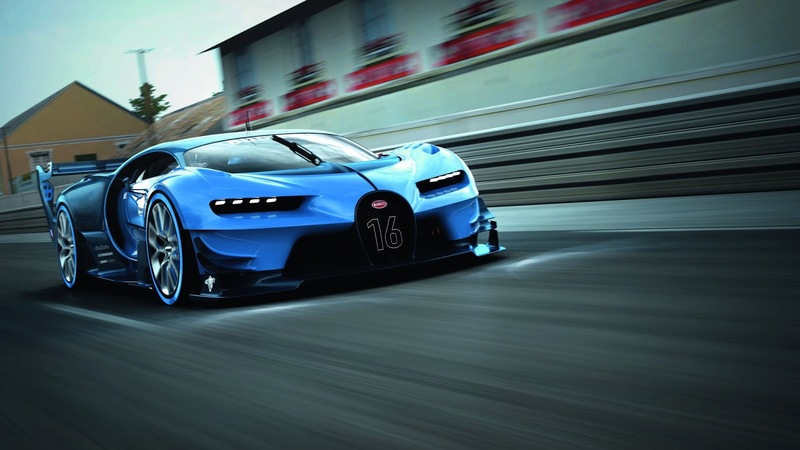 For the French super sports car brand will be presenting its virtual concept Bugatti Vision Gran Turismo, which it developed in cooperation with Polyphony Digital Inc., creator of the Gran Turismo video game franchise, as a real show car. 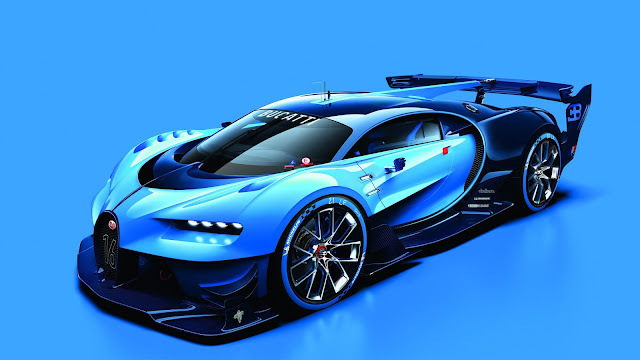 Now Bugatti has published the first digital renderings of the car. The design of the virtual race car is celebrating Bugatti’s racing history and is based on state-of-the-art motor sport technology. The project is the brand’s tribute to its great racing tradition of the 1920s and 1930s and its victories in Le Mans 24-hour races. 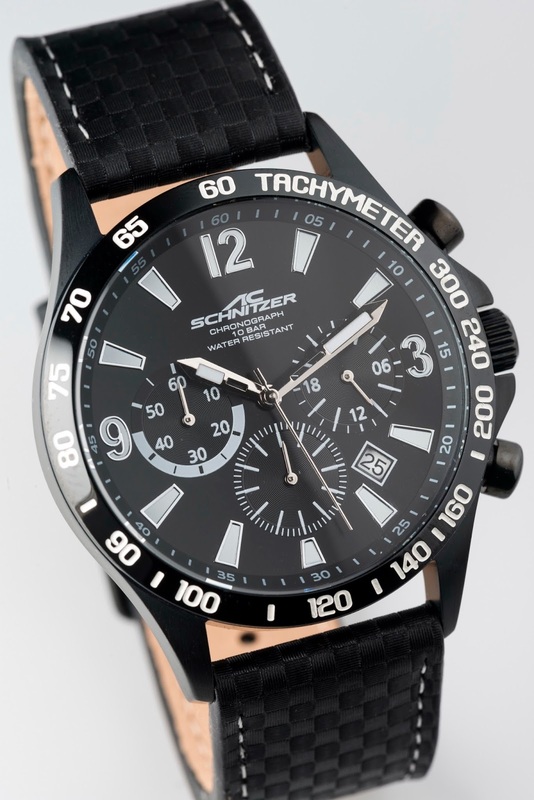 AC Schnitzer approached "Project Chronograph 4" with the same high standards of quality and design as we apply to the development of our special accessories for BMW, MINI and Land Rover vehicles. 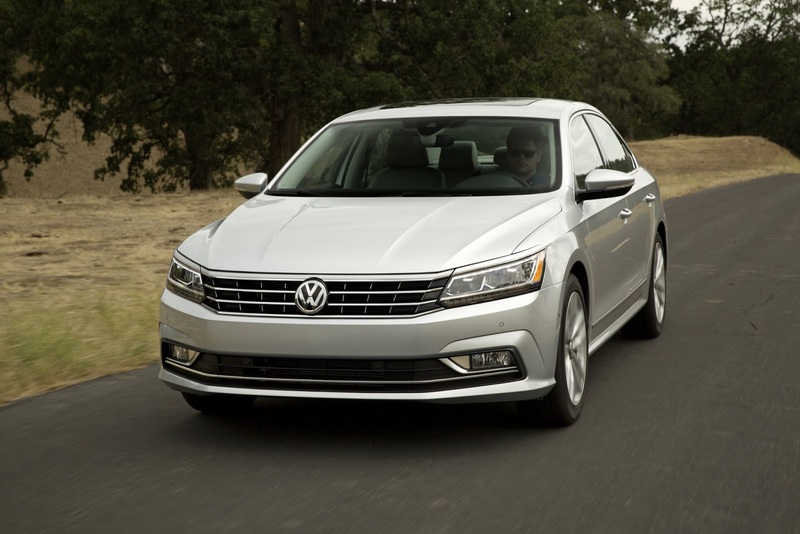 Volkswagen has developed the new Passat Alltrack for all frequent leisure and business drivers who do not only drive on paved roads. The progressively designed all-rounder might also pull boat or horse trailers, covers long distances with effortless superiority and offers maximum connectivity. The estate and SUV crossover puts himself on the scene with individualized bumpers and flared wheel arches and transports – with a luggage capacity of up to 1,769 litres – the things needed in life. 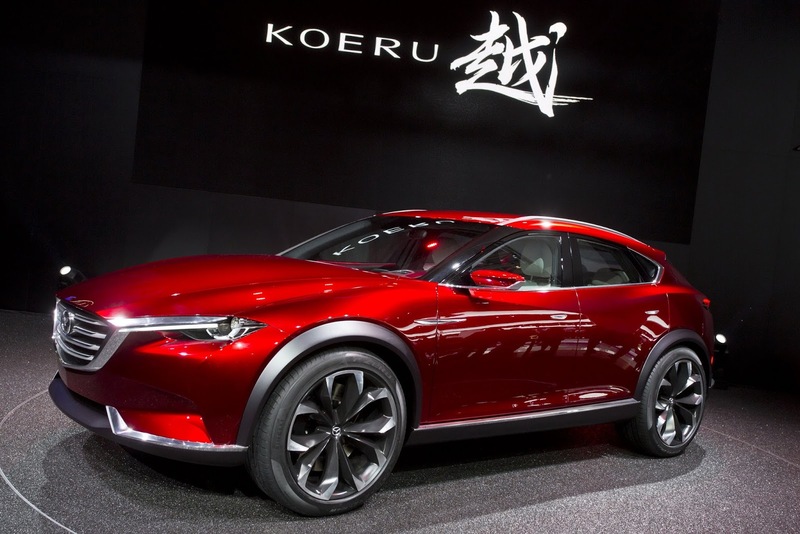 One model, two distinct body styles and a new front end. A unique style featuring elements strongly emblematic of the DS style. Even more advanced technology, and extreme refinement still visible in every detail. 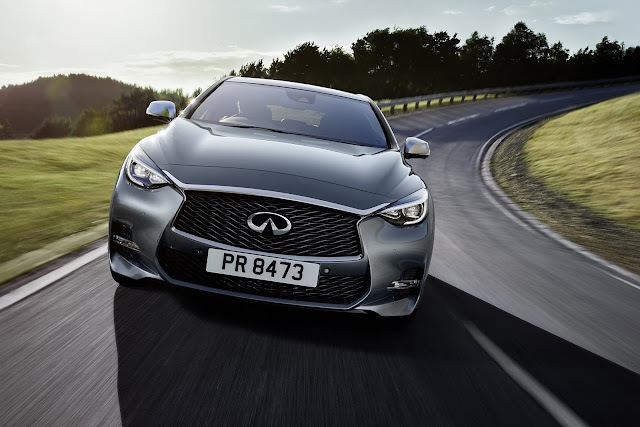 The world premiere of the first ever Infiniti Q30 premium active compact is scheduled at this year's International Motor Show at Frankfurt. 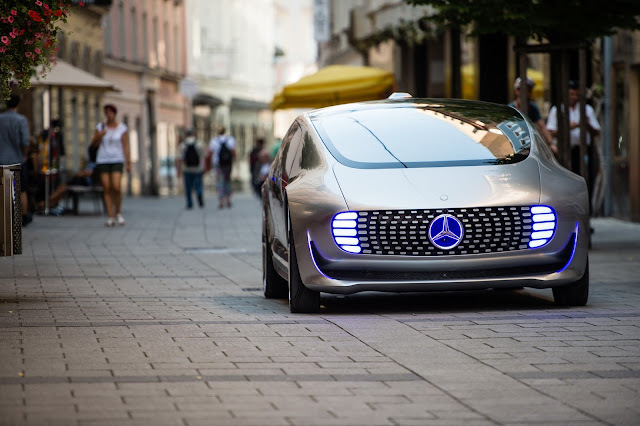 STUTTGART/LINZ : The autonomously driving Mercedes-Benz F 015 Luxury in Motion is celebrating its European premiere at the Ars Electronica Festival in Linz. This year's event is being staged under the banner "POST CITY – habitats for the 21st century" and looks at the question of how our towns and cities will change under the influence of advances in digitalization. 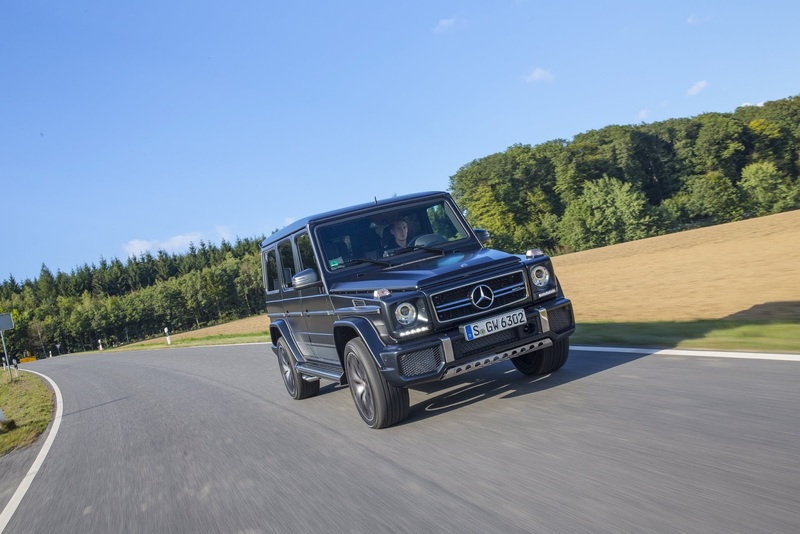 This was also a key theme during the development of the Mercedes-Benz F 015 Luxury in Motion. One of the central ideas here was the continuous exchange of information between the vehicle, its passengers and the outside world. As a main exhibit in the POST CITY exhibition, the F 015 is symbolic of how the car can grow beyond its role as a means of transport and transforms itself into the mobile habitat of tomorrow.